With Light+Building now behind us, we have a bumper issue with news from the show. We start with Mark Warburton's top ten innovations, followed by the first and second parts of our selection of highlights from the show. Further highlights are to follow next month. I also provide a roundup of the KNX Association press conference that dealt with key areas such as KNX IoT, KNX Secure, and how the global KNX market and membership is growing, and these themes along with others such as KNX RF, will be expanded upon in the coming months. 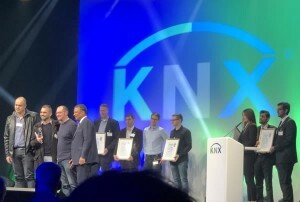 Also included in this article are highlights from the KNX Top Event where the international KNX community had the opportunity to get together and celebrate. Rounding off our articles this month is an overview of assisted living by Simon Buddle. 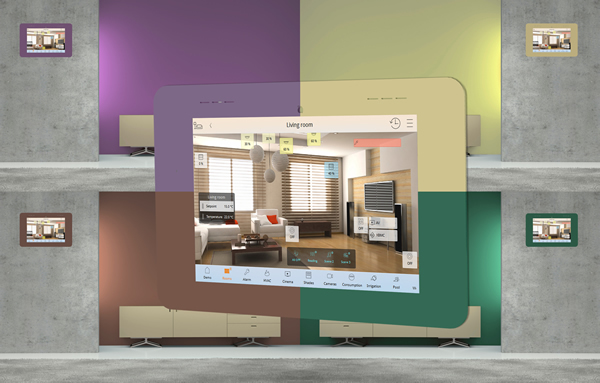 Simon looks at the various definitions of assisted living that exist, and how the KNX market can do business in this growing area. We also have plenty of news at the website, including a special section for Light+Building news, plus the resources section which is packed full of useful documents and videos. If you have any projects you would like us to consider for publication, do get in touch, and don't forget to send a picture of you, your smile and the KNX logo for our 'Where is KNX?' gallery! If you attended Light + Building 2018 you will know that it was a very busy event, and the organiser, Messe Frankfurt, has announced that it set a new record with 220,000 trade visitors from 177 countries. Our congratulations go to the KNX Association team who did a great job of making sure KNX was everywhere, and to the exhibitor members for a diverse range of new products. You can find all our coverage so far on the Spotlight on Light + Building 2018 page. If this newsletter doesn't greet you by name, please complete our registration form now otherwise it may be the last you receive. By registering you will continue to receive a free subscription every month with the option to unsubscribe at any time, and we guarantee that we will not sell/pass your details to any third party. KNX IoT City, the Galleria, Frankfurt Messe, Germany.